This entry was posted in 科技评论 and tagged ODPS, pFind, 产品经理, 知乎 on July 16, 2013 by wangleheng. This entry was posted in 打工日记, 流水帐 and tagged pFind, 休假, 商标, 建模, 战略, 算法平台 on May 22, 2013 by wangleheng. This entry was posted in 打工日记, 流水帐 and tagged Nature Methods, pFind on July 15, 2012 by wangleheng. This entry was posted in 打工日记, 流水帐 and tagged An Integrated Workflow for Identification of Cross-linked Peptides from Complex Samples, cross link, pFind, 生物信息 on May 20, 2012 by wangleheng. This entry was posted in 打工日记, 流水帐 and tagged pFind, 中科院计算所, 产品, 创业, 离职, 阿里云计算 on December 25, 2011 by wangleheng. 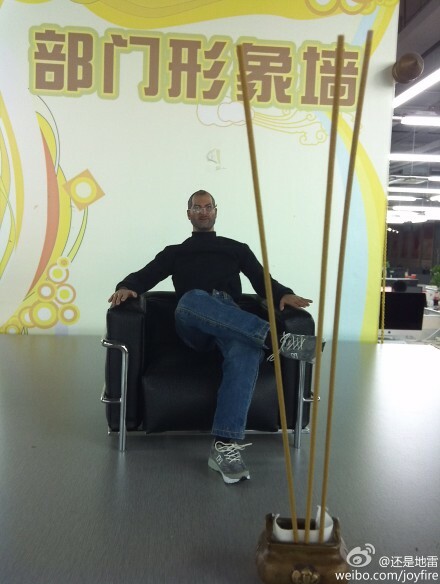 This entry was posted in 打工日记, 流水帐 and tagged pFind, 网站 on October 14, 2011 by wangleheng. This entry was posted in 0和1, 打工日记 and tagged down, pFind, WebSite, 网站 on September 29, 2011 by wangleheng.